After spending some time at Ghost Ranch in New Mexico, I have grown to have a deep love and appreciation for Georgia O'Keeffe and her work. I love the simplicity yet beautiful complexity of her paintings. I wanted to see if I could get deeper inside of her work by doing a study of one of her pieces. 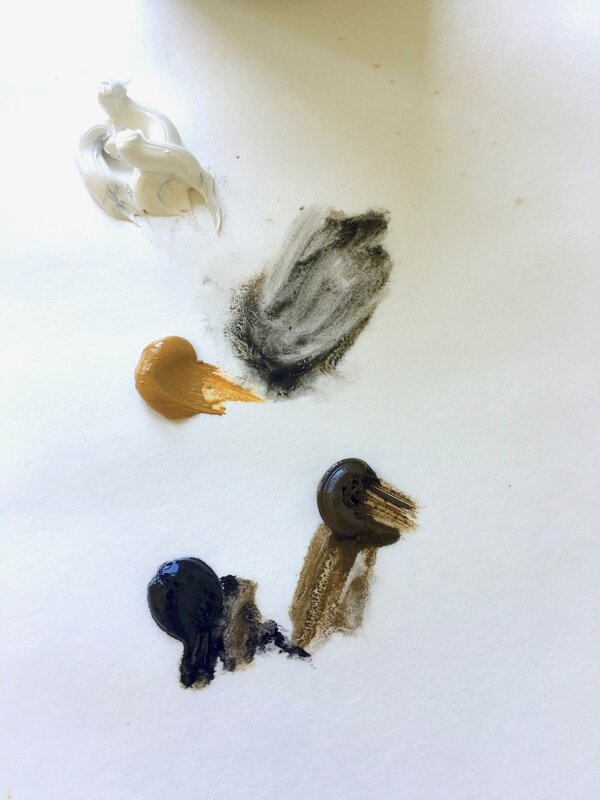 For this exercise, I used oil Titanium White, Yellow Ochre, Raw Umber, and Ivory Black oil paints. I worked on a gessoed panel board. I quickly sketched out the image using thinned down oil paint (thinned with Gamsol). Feel free to study the same image if you would like. Or any Georgia o"Keeffe piece you are inspired by.